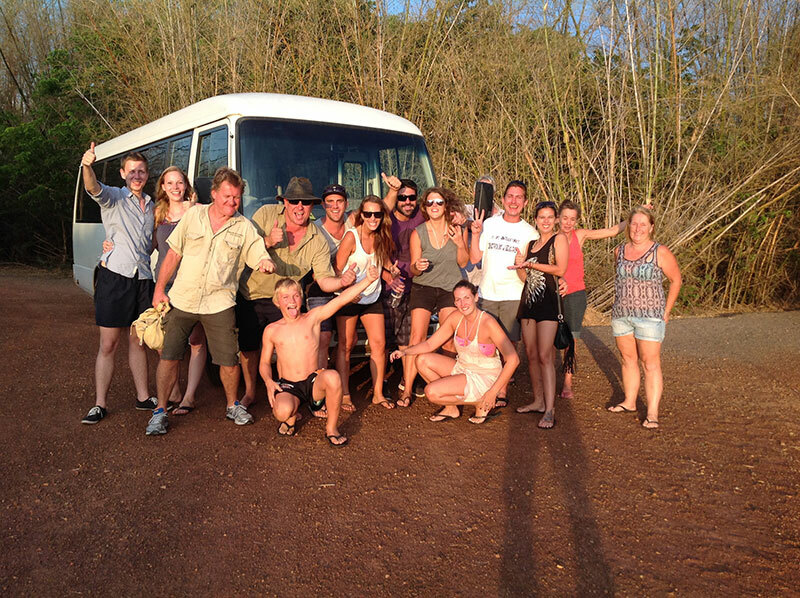 Litchfield Escapes is a small, Northern Territory owned and operated business. We use LOCAL GUIDES with LOCAL KNOWLEDGE. This tour is designed to give you MORE for you money and is an easy going FUN day for all. 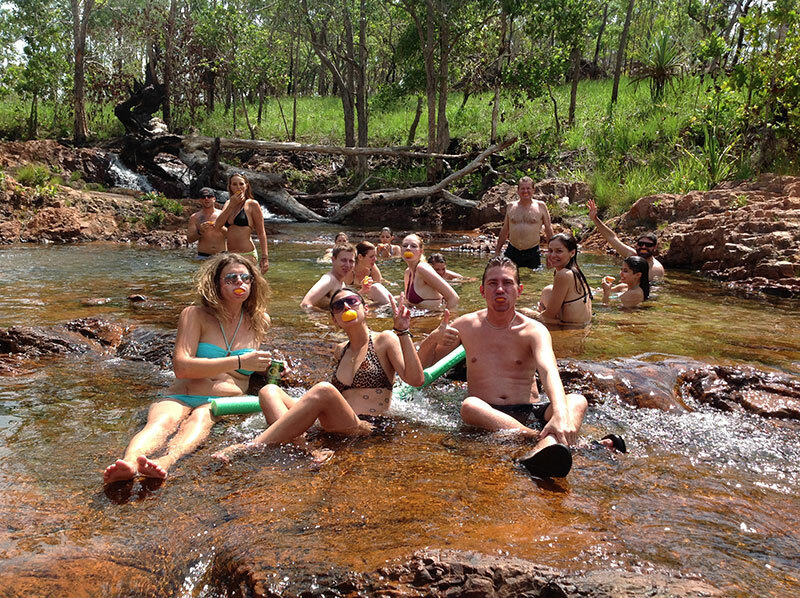 On this tour you are GUARANTEED to see the VERY BEST of Litchfield National Park.